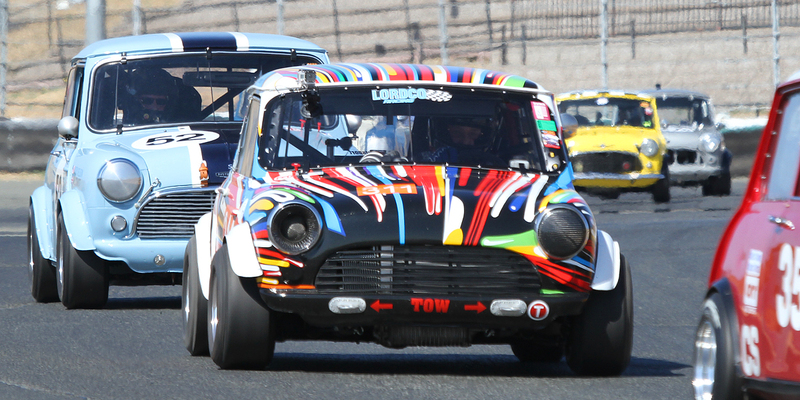 Beauchemin had the most colorful Mini in the race. Back to: Trevor Bond -- 1965 Austin Mini Cooper S / ?????? ?